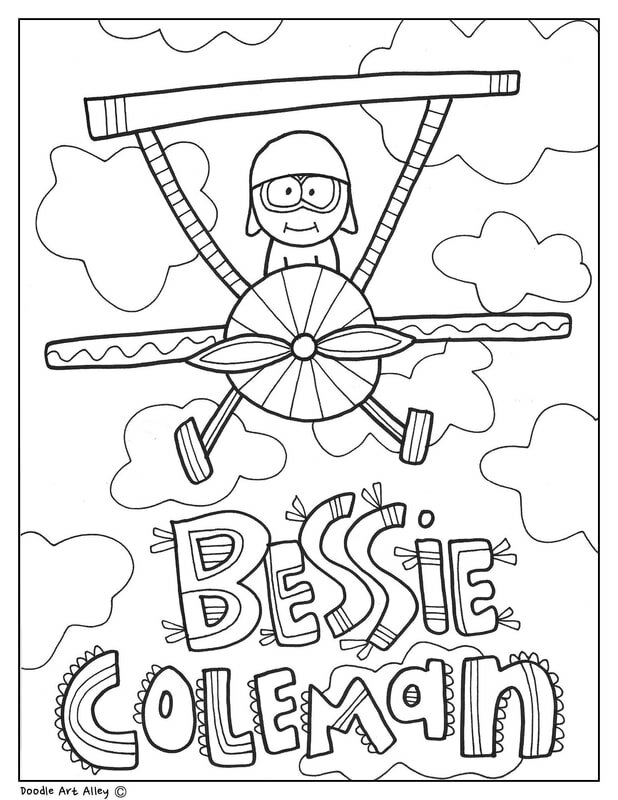 Bessie Coleman, born in 1892 in Texas, was the first African American women to earn her pilots license back in 1922. She paved the way for women in aviation. She loved to perform for people using stunts and aerial tricks.